All residents of Wentworth should check their mailboxes this week as invoices for the annual fees were sent via Canada Post. 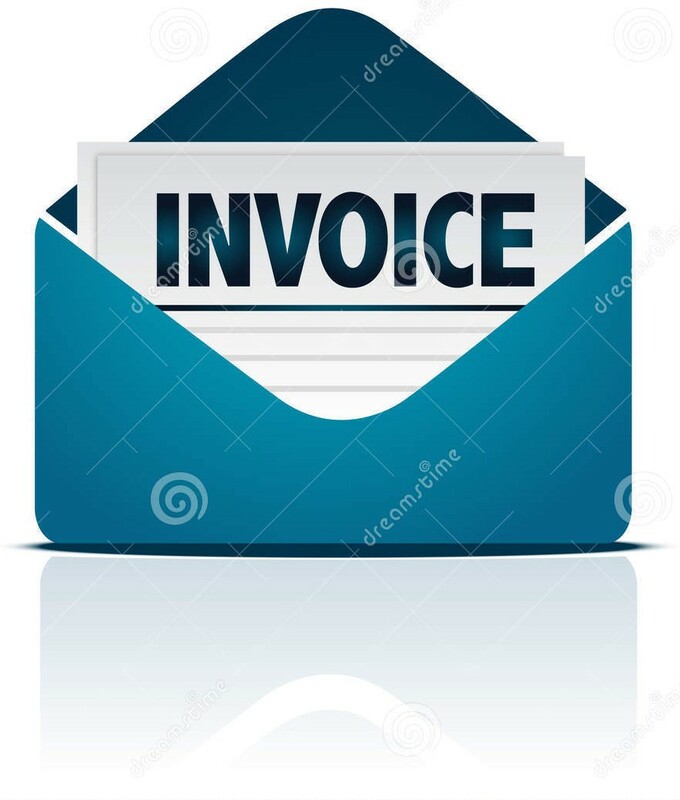 If you have not yet received your invoice, please send us an email to ensure your contact information is current. This annual fee covers the period from March 1, 2015 to February 29, 2016. Payment of this fee is mandatory pursuant to the encumbrance registered on the title of your property.